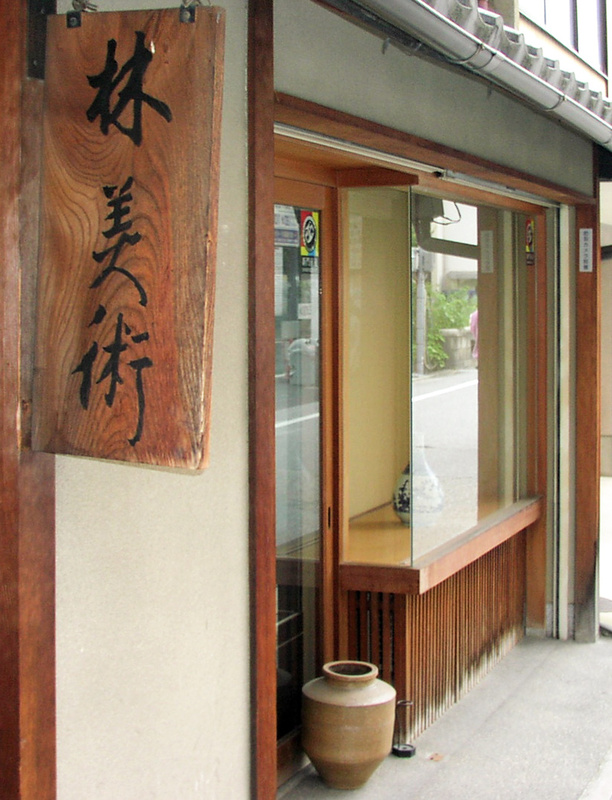 We opened the first store in Osaka in 1900 and moved to Kyoto in 1950. 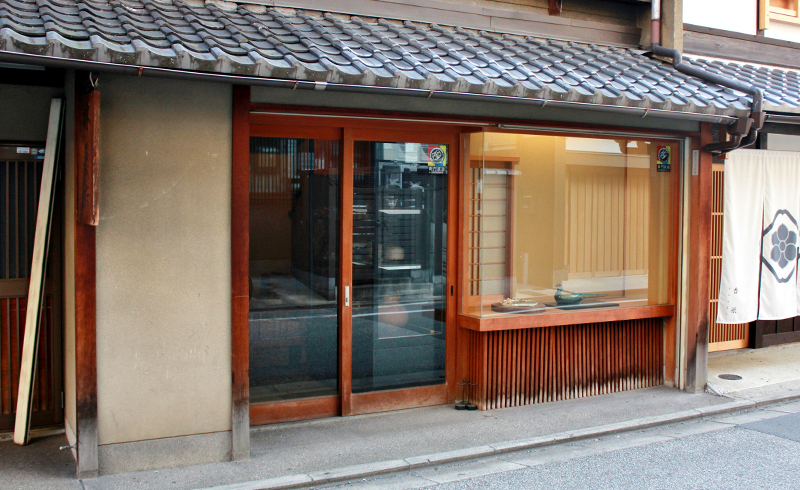 Having experience of our four generations in antique business, we select each item carefully to offer you something special and unique. 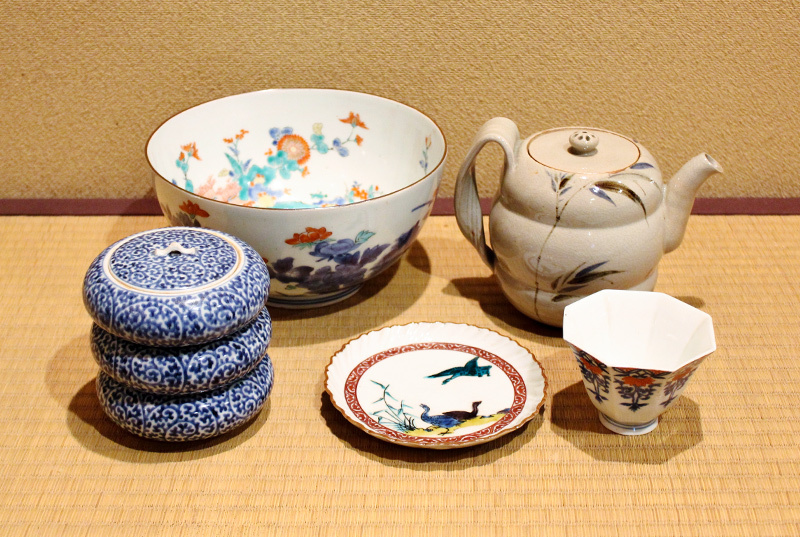 We deal various kinds of Japanese arts and antiques that ought to be carried on beyond generations. Please feel free to contact us in English. We look forward to your visit.